Success! 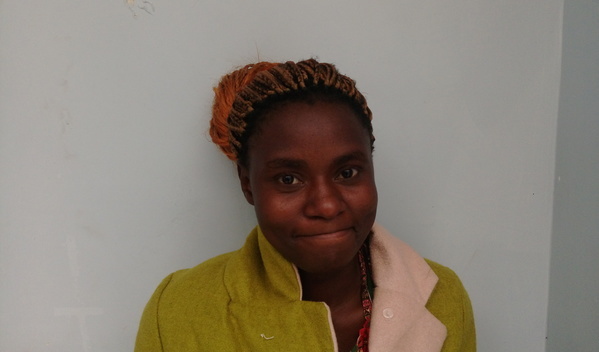 Martha from Kenya raised $1,176 to fund burn repair surgery. 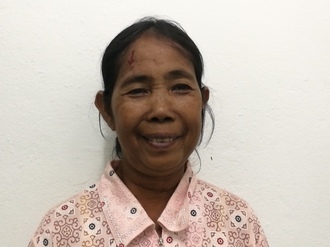 Martha's treatment was fully funded on June 25, 2018. Martha underwent burn repair surgery. After a long wait, Martha was finally treated. She had a very successful surgery in which the contractures on her trunk were released. Martha is a young girl from Kenya. She lives with her aunt and two siblings. Martha completed her primary education in 2012 but could not attend high school as her aunt could not afford the school fees. Instead, she helps her aunt sell vegetables. Two years ago, Martha was in her house reading a book when a pressure lamp exploded. She suffered burns and later developed burn contractures. The burn contractures have significantly disfigured her abdomen and distorted her gait. Fortunately, our medical partner, African Mission Healthcare Foundation, is helping Martha receive treatment. On April 23, surgeons at their care center will perform a burn contracture release surgery to help Martha regain her posture. Now, she needs help to fund this $1,176 procedure. Martha's case was submitted by Robert Kariuki at African Mission Healthcare Foundation in Kenya. Martha was submitted by Robert Kariuki, Process Coordinator at African Mission Healthcare Foundation, our medical partner in Kenya. Martha's profile was published to start raising funds. Martha received treatment at AIC Kijabe Hospital. Medical partners often provide care to patients accepted by Watsi before those patients are fully funded, operating under the guarantee that the cost of care will be paid for by donors. Martha's treatment was successful. Read the update. Martha's treatment was fully funded.